Web site with full of fun for Popping Candy! Shoogy Boom from Hleks Gida is a product that taking adults to children’s world. 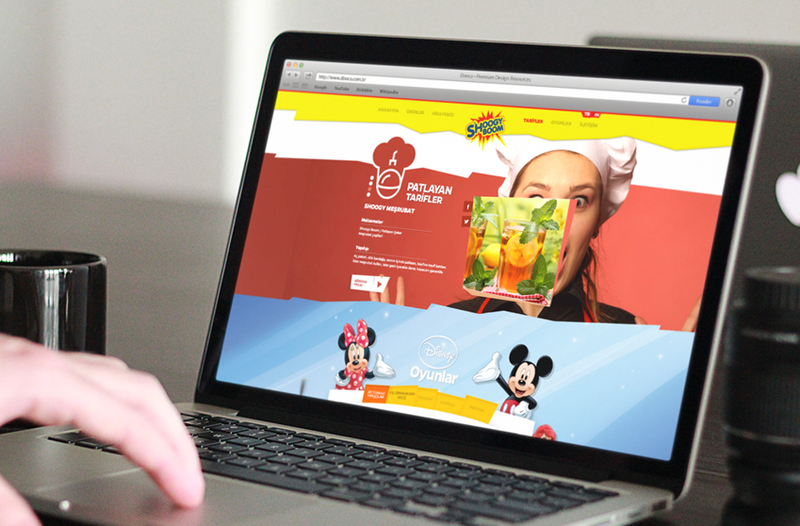 We have designed a web site for them in parallax structure, moving and vivacious colors are used for them. 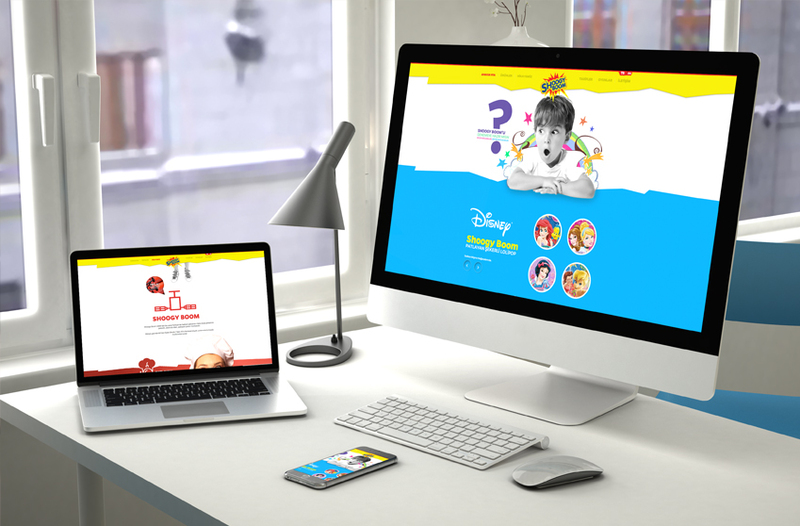 In web site of Shoogy Boom that providing licensed products of Disney there are lots of choices for people from every ages which consists of different kinds of Disney’s games and tariff of Shoogy Boom for mothers.